After soaking in the sun, you’re going to need to cool off. And why not do so in a fun way? Sunscape Resorts & Spas details the fun water activities you can experience at any of their resorts. A great way to take in the amazing ocean views and get an intense workout while doing so! Paddle boarding may seem difficult, but it really is fun for everyone. Sit or stand, do it by yourself or bring a friend. Pool volleyball is a good way to meet new people, have fun and get a great workout in all at the same time. The lovely entertainment staff at Sunscape Resorts and Spas will help get the game going. Let your competitive nature take over and gain some bragging rights over your family and friends along the way. If you love adventure, kayaking is a fantastic way to spend a morning or afternoon. Not only will you experience sensational views all around you, you’ll get a good arm workout and have fun doing it! 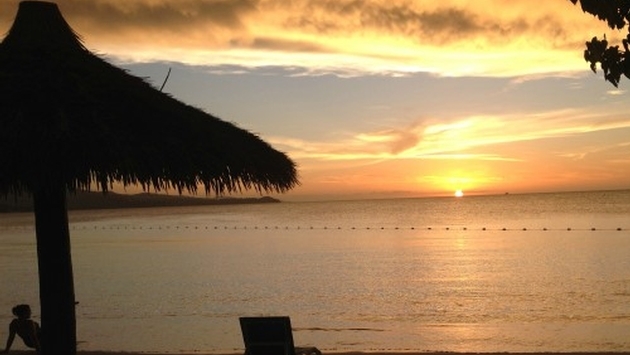 For more information on activities with Sunscape Resorts & Spas, check out their blog here.